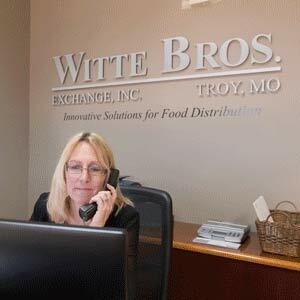 Witte Bros. Exchange, Inc. offers refrigerated less-than-truckload (LTL) services to most of the continental U.S. Take a look below to see our typical pick up routes for LTL shipments, or contact us for more information. 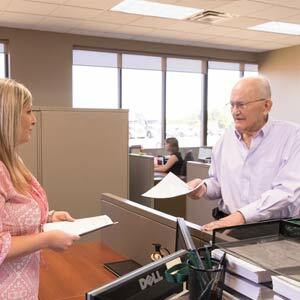 Below are our normal North American pick up routes for LTL shipments. 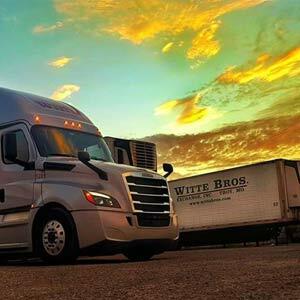 If you would like to schedule a pick up, please beware of the day of the week listed below for your area, or call us at 800-325-8151 to ask about custom options for your refrigerated or frozen cargo. 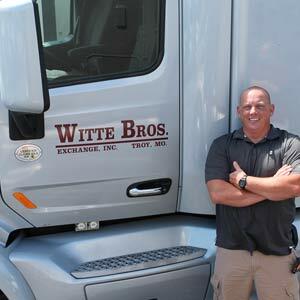 Contact WITTE BROS. EXCHANGE, INC. 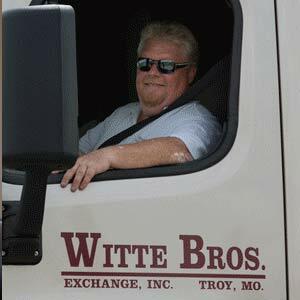 Copyright © 2018 Witte Bros. Exchange, Inc. All Rights Reserved.